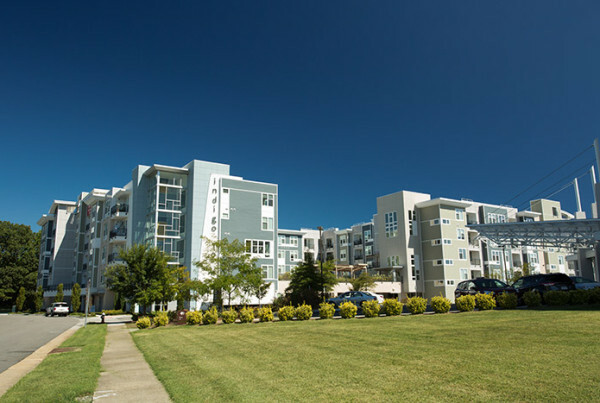 Indigo Apartments are located at 1940 Pavillion Drive in Virginia Beach, VA. Commonwealth Building Materials provided the drywall, steel and insulation. General Contractor: Hoy Construction. Drywall Contractor: Tidewater Interior Walls.